Can you believe there are only two months left of 2017? Where has the year gone! With Halloween officially past, everyone is pretty much set on Christmas (and thanksgiving) mode. For me it just means it's an excuse to eat more food because it's colder and it's ok indulge in hot drinks every night. Last month I wrote about my goals for this month and considering there was like 15 of them, I did pretty well. More on that later, here are my monthly favourites and highlights for October! This month it's been all about the dark nudes! 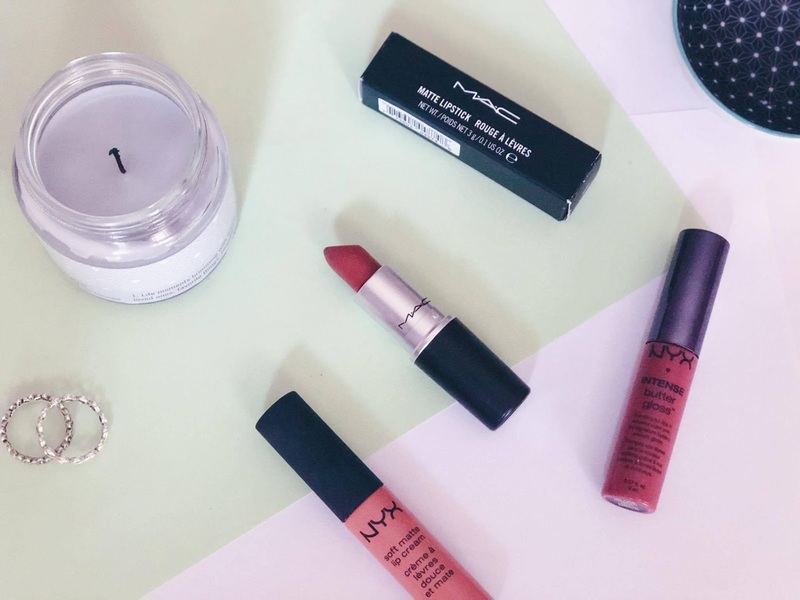 I rarely branch out of using MAC or NYX so this month was no different. I've been using MAC's Taupe and NYX's Cannes and Chocolate Crepe on a rota during the day and the Chocolate Crepe one is especially long-lasting. Cannes takes a few swipes to get an intenser colour and can dry out quite quickly. My sister rants on to me that all of my lipsticks are either dark nudes/browns or reds, so I could probably write a post on my top 10 but we'll leave that for another post. If you're looking for other similar shades Whirl and Creme in Your Coffee are also firm favourites. If you've been wondering why I smell so damn great this month, it's because of Soap & Glory's Mist You Madly body spray. This smells so fresh and has scents of vanilla and blackcurrant and magnolias. The smaller bottle comes at £4 at boots so it is pretty inexpensive. I always leave this in my gym bag to spritz up after I leave (p.s. there's a shower at my gym I'm not trying to musk up the sweat). 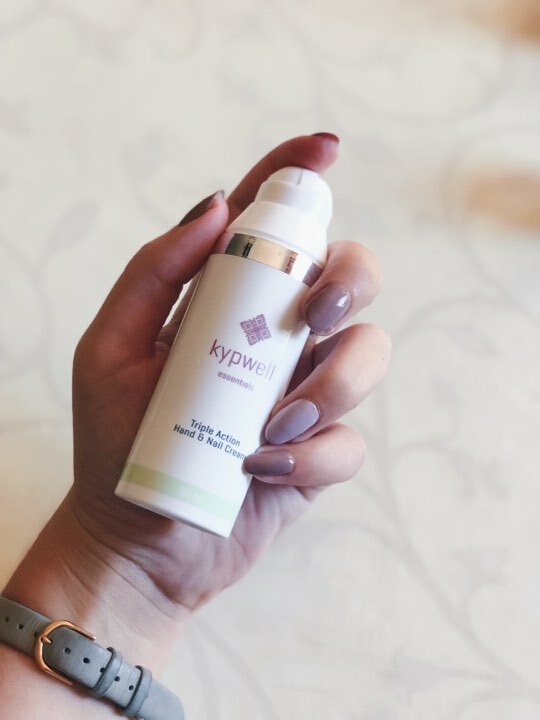 Lastly a fab brand called Kypwell sent me some of their very beautifully packed products. I've been using this hand and nail cream in the morning and before I go to sleep. It makes slipping on my rings in the morning easier too when my fingers are feeling like fat sausages! The scent is kind of zesty and so much product comes out with half a pump, and it's been lasting me ages. This could have gone under 'daily favourites' if there was such a post, because I literally watched the whole series in one sitting. 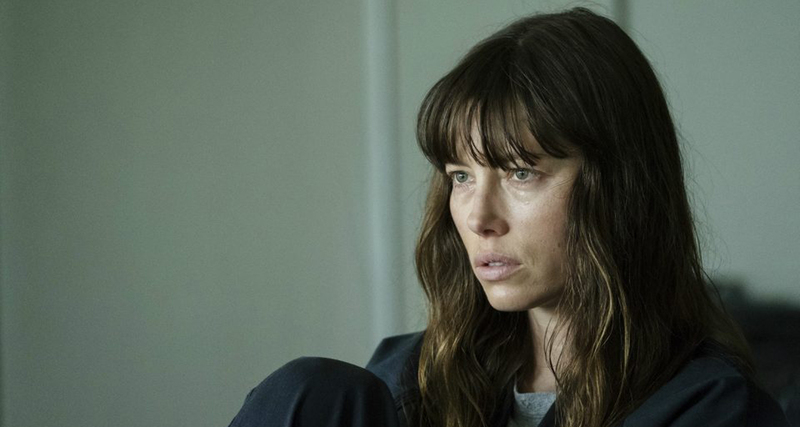 The Sinner stars Jessica Biel and to sum it up without spoiling it, she's a normal woman with a husband and child then one day she randomly stabs a guy on the beach. Then it's basically a case of why? did she know him? and every episode ends on a cliffhanger so you basically want to keep watching until the end. The show has just been added to Netflix so the hype will probably start soon! Movie wise, I of course indulged in some halloween related films, and went to see Jigsaw and Goodbye Christopher Robin in the cinema. Jigsaw was surprisingly good and and had an unexpected twist, which you'd imagine after like 8 previous movies would be predictable. Goodbye, CR was pretty sad, as in might have ruined Winnie The Pooh for me because his childhood was pretty much stolen from him, so if you have kids don't take them to see this film. I've been listening to a lot of the Spotify playlists this month, especially 'easy 80s, 90s and 00s. Perfect Coffee Break is also a good one if you're busy doing some work/writing and want some easy listening in the background. My boys Chase Atantlic released an album recently and it sounds just as badass as I imagined. They're basically a mix between The 1975 and....some other alternative pop rock band. If you're gonna listen to 3, pick Church, Into It and Cassie. After watching Sam Smith's Carpool Karaoke I've also had his album on repeat, it's the perfect mix of soul and jams. One of these songs will probably be my first dance choice. 'Too Good at Goodbyes', 'No Peace' and 'One Last Song' are the must listens. 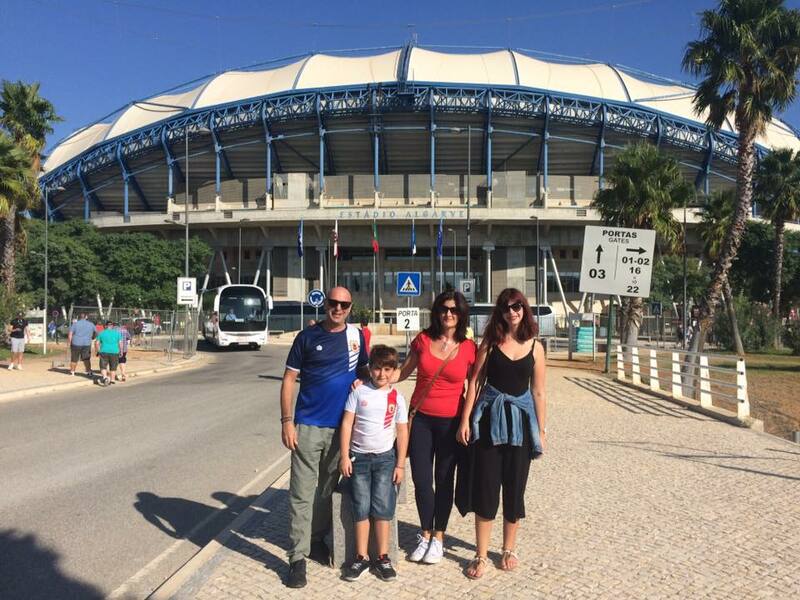 At the beginning of the month we popped over to Faro, Portugal for the weekend to see Gibraltar's football team play, and to eat lots of piri piri chicken. I also spent Halloween weekend in Puerto Banus/Marbella which could have basically been a food crawl because we spent most of our euros on ice cream and food. The variety of restaurants and sweet treats on the port is fab which means I'll probably be heading up there every weekend to make my way through them. I try and go to a Hard Rock Cafe where there is one, but now I have realised that it's pretty overrated and it's mac n cheese is below average. That's as exciting as my travels were in October! Instead of dwelling on my failures, I thought it would be a good idea to look back on the things that have made me feel good about myself and all of that positivity stuff (more on that on my post here). In terms of the goals I set out for myself, I managed to stick to buying less costa's and drinking the office coffee (yuk), lost 1.5% body fat, started attending HIIT and piloxing classes at the gym, grew my social media a tad and I was meant to start driving, but I was ill so I will let myself off for that. My goals for this month are to try and get 80% of my Christmas shopping done, finish Power (ambitious, I know) and hopefully be another 2kg closer to my weight loss goal!! What were your highlights in October? 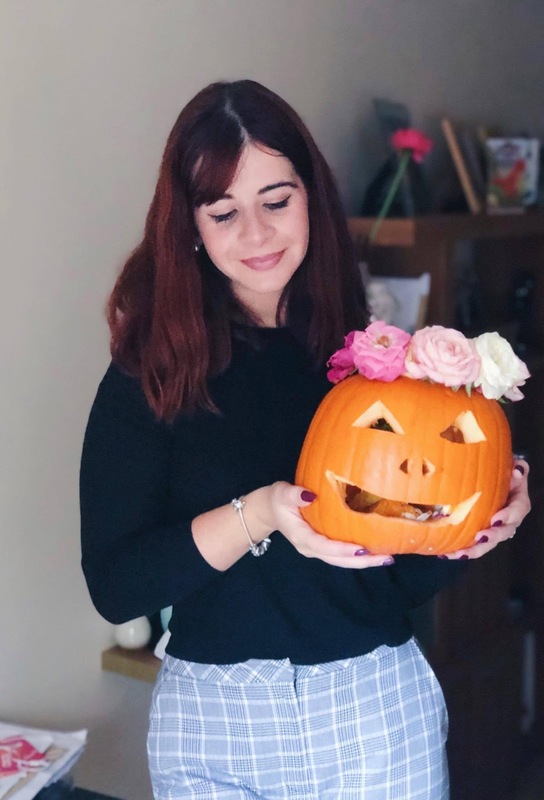 If you've got an October favourites post feel free to link it down below! I have heard SO many great things about The Sinner - we're currently watching AHS: Cult but this will be next on the agenda. I haven't seen Goodbye Christopher Robin yet but I'm guaranteed to cry. I also LOVE that Soap & Glory body mist! 😍 My goal for November is just to get all my Christmas stuff sorted! I've already bought a few pressies, wrote all my cards etc but I'd love to have it ALL done before December! Yesss Sam Smith is just amazing I cant stop listening either!! Sounds like October was a busy and productive month for you, Ive already started Christmas shopping and I am so excited for it!! You really are killing it lately Gi! I too love NYX Cannes lip liquid, it's just so wearable! Sounds like you've had a fab month, Gi! Well done you on reducing your body fat, that's got to be a fantastic feeling! I love the sound of the hand cream you've been trying, I am a hand cream addict so I may have to pick myself up a bottle! 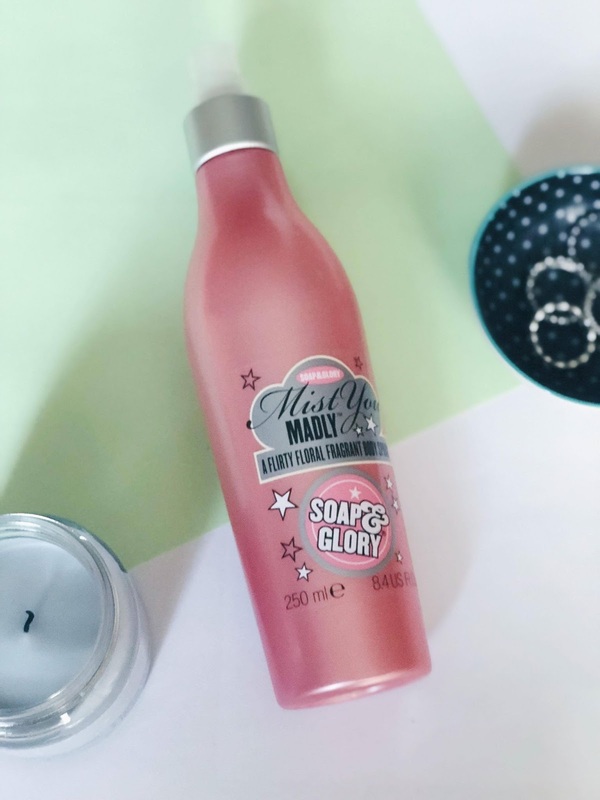 The Soap and Glory body spray sounds like a winner too, especially as it's so inexpensive! Seems like you had a good month, I love the S&G body mist, it is one of my fav scents!! I am obsessed with Sam Smith carpool caroke!! BRINGING MORE POSITIVITY INTO YOUR LIFE.